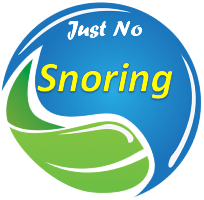 The healing process from any disease or medical condition is closely related to the quality of sleep. This is especially true for patients recovering from cancer. 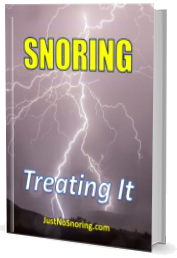 Proper sleeping rejuvenates and prepares the body and brain functions for the next day, hence in the case of serious illnesses, this is even more important. More details click here.